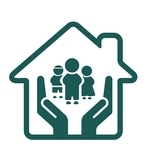 Foster Care & Adoption Agency. The Twelve of Ohio, Inc. How to become a Foster Parent. The Twelve of Ohio, Inc.